"It's my personal tribute to a musical Jewish icon." 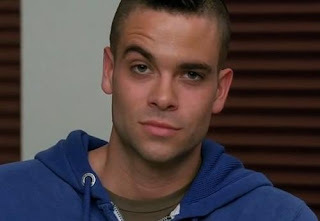 Though I really enjoyed Glee's "A Very Glee Christmas" episode last night, I couldn't help but wish that Noah "Puck" Puckerman had gotten a few moments to light a menorah and sing a Hanukkah song. After all, he did promise himself that'd he would nicer to Jews after leaving juvie. Instead let's take a look back at one of Puck's many Jewish tributes: "Sweet Caroline" by Neil Diamond. Wouldn't it have been nice if he could've performed this last night...?